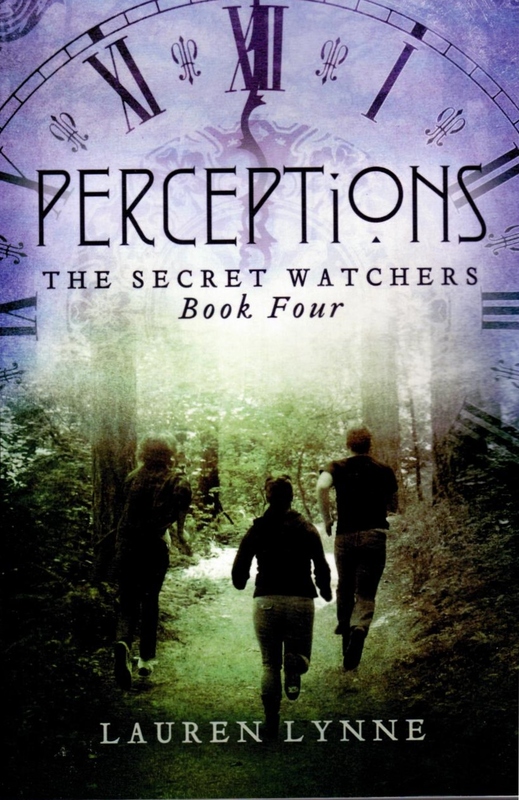 Perceptions is LIVE on Amazon!!! One down eleven retailers to go! Get your copy today!! !